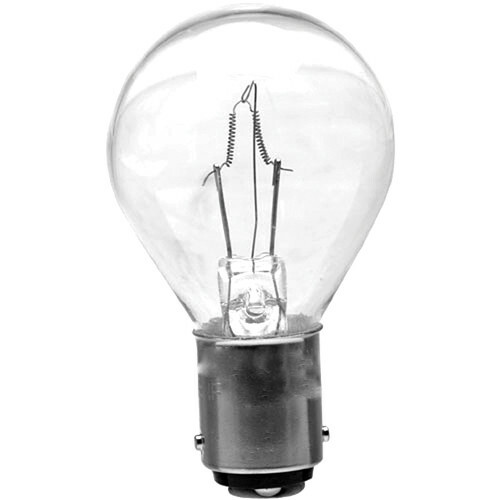 This Ushio BLX Lamp (50W / 120V) is an incandescent bulb for compatible stage, film and theater fixtures and projectors. It has a color temperature of 2,850K, a lamp life of 50 hours and a BA15d base. Box Dimensions (LxWxH) 3.0 x 1.6 x 1.0"